The words ‘Scientific Research Foundation’ paints a picture of brightly lit, sterile environment filled with scientists in white overcoats doing important but inaccessible work. It doesn’t seem like a place where people from outside the science community can be admitted. But the Vittal Mallya Scientific Research Foundation stands out by making this very space accessible to lay people. The foundation was set up in BTM Layout in 1987 so that they can communicate with the people easily about their researches and findings and also keep in touch with the residents of Bangalore. The Vittal Mallya Scientific Research Foundation, a non-profit research organisation, was established by the UB group in memory of late Vittal Mallya, the founder of the group. The UB group supports this centre with a group of dedicated scientists who are trained in reputed institutes in India and abroad. The theme of this foundation is to do research that is relevant to the society. The vision of this research foundation is "Science for humanity". The foundation is dedicated to bring innovation in biotechnology research and generate new processes and products in health-care and research with the help of dedicated scientists. 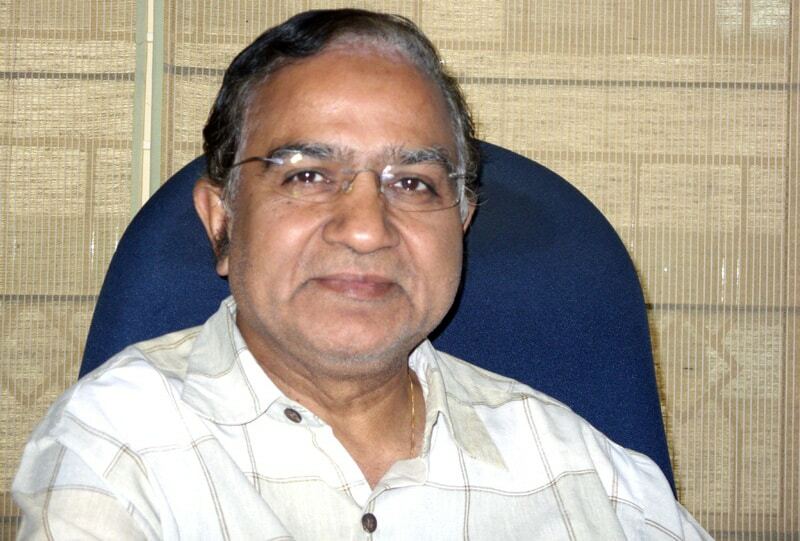 Dr. Anil Kush is the CEO of VMSRF. He holds a Ph. D. from Pasteur, and is an MBA too. In an interview to Citizen Matters, Anil talks about the vision of the foundation. What is the main aim of VMSRF? The aim of this institute is to do research that is relevant to the society. Pollution and urbanisation has taken a toll over the health-care of the citizens. One way we can address this issue is by providing healthy, green alternatives. So we meet Bangaloreans and share our thought process, initiatives and research findings to make city eco-friendly, greener and healthier. We get most of the funding from the department of Biotechnology and UB group. Some of the funds also come from the competitive grants like Sweden, contract research and consultancy in Organic Farming. What are the ongoing researches that VMSRF is working on currently? We are working on the issues of bio-fuel and looking at bringing a biodegradable fuel. Also we are looking at the use of agricultural and industrial waste to make something useful and non-toxic to the society. How do you interact with the public about your findings? We hold seminars every month where we call general public through social media. We inform them as to how biotechnology can improve the quality of life and also work towards a healthy lifestyle. We are also a part of E-organic group. Do you have any special programmes that encourage children in the field of science?